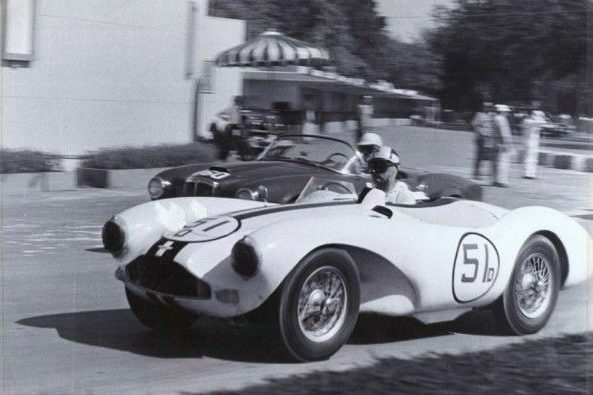 March 1956 to Joe Lubin, making its racing debut at Bakersfield, California two months later. 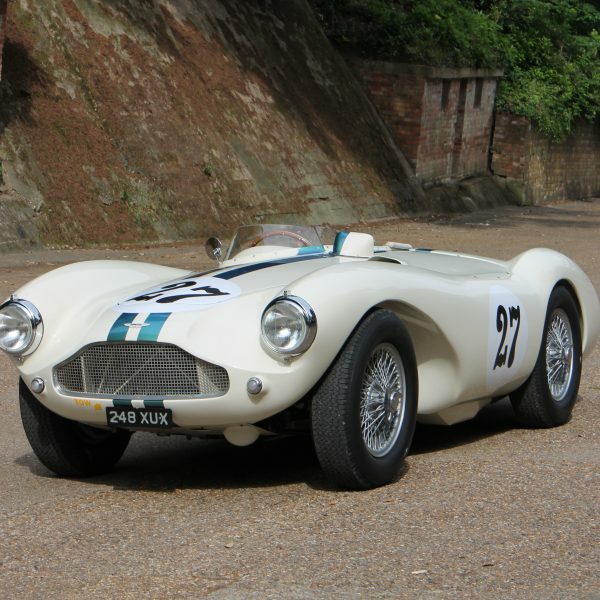 Spending its early years racing, it was later updated for road use in California near the end of the decade. 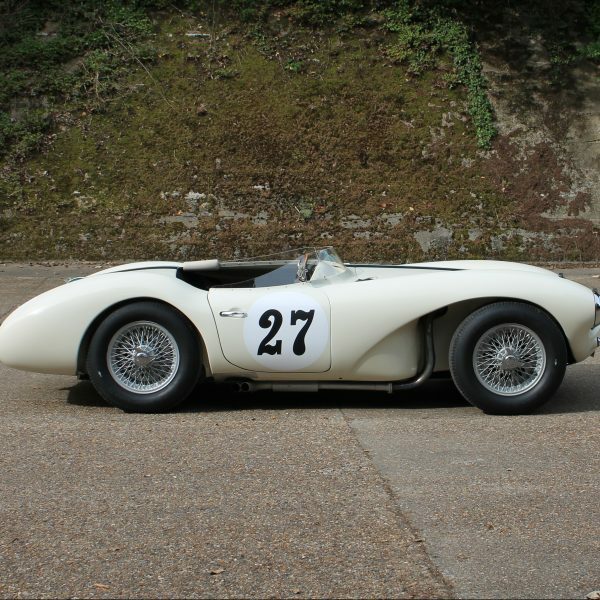 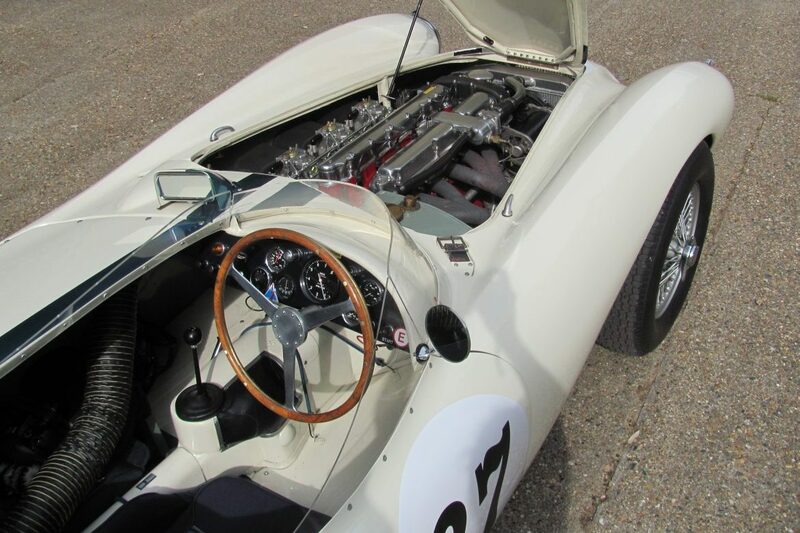 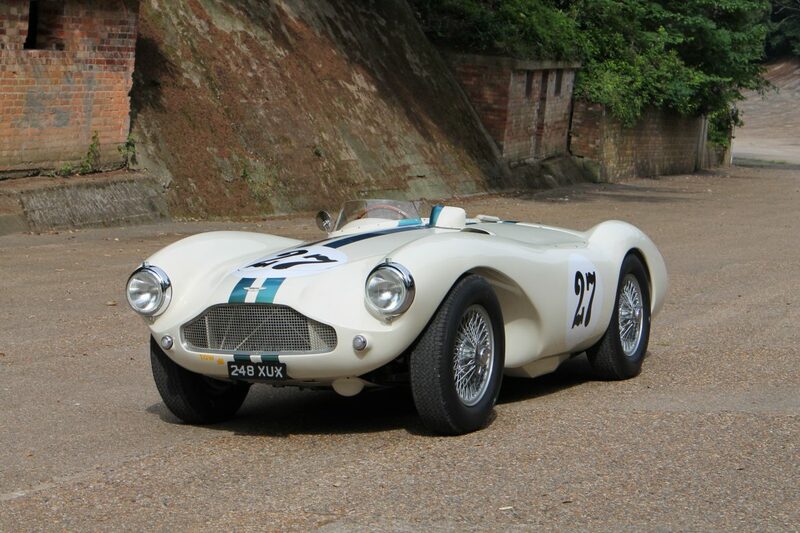 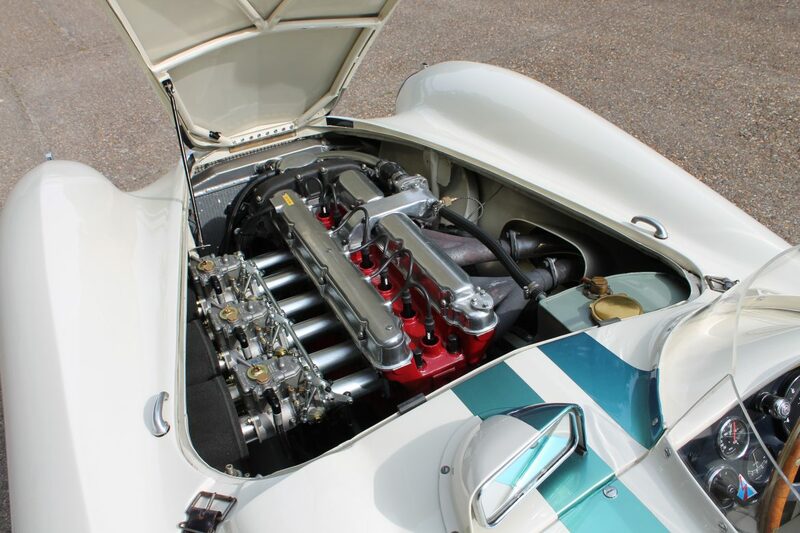 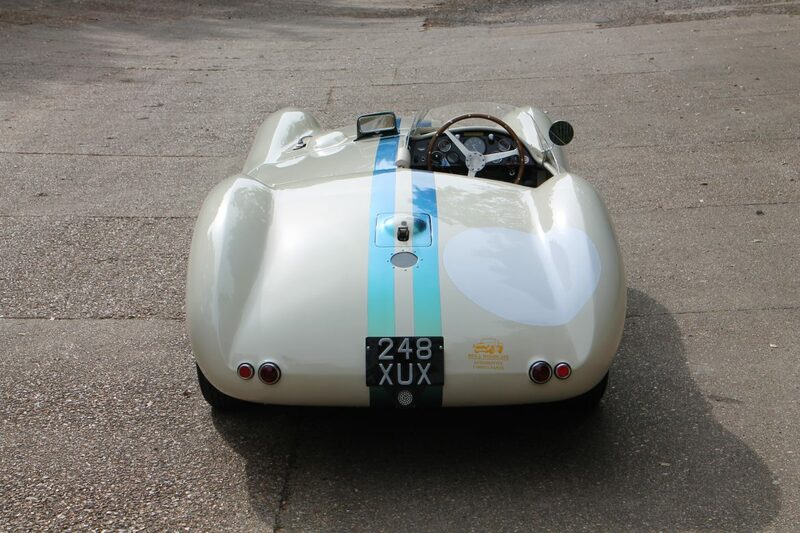 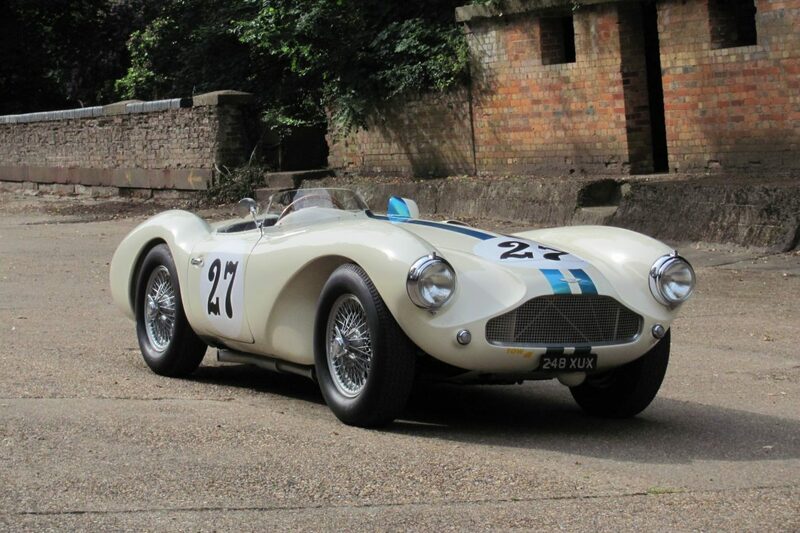 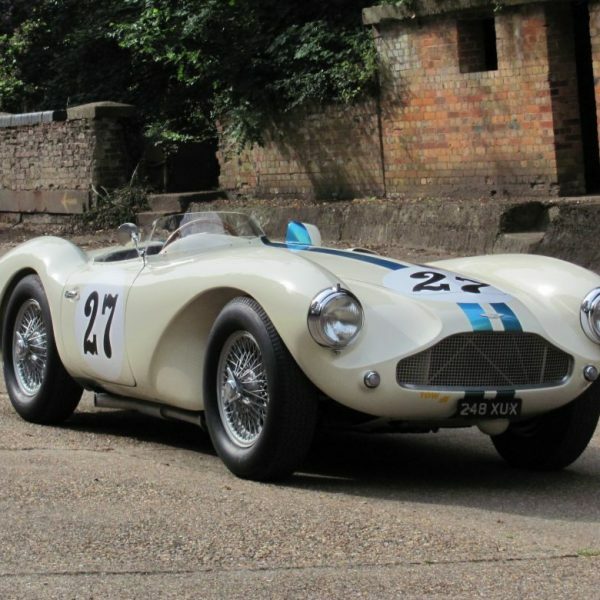 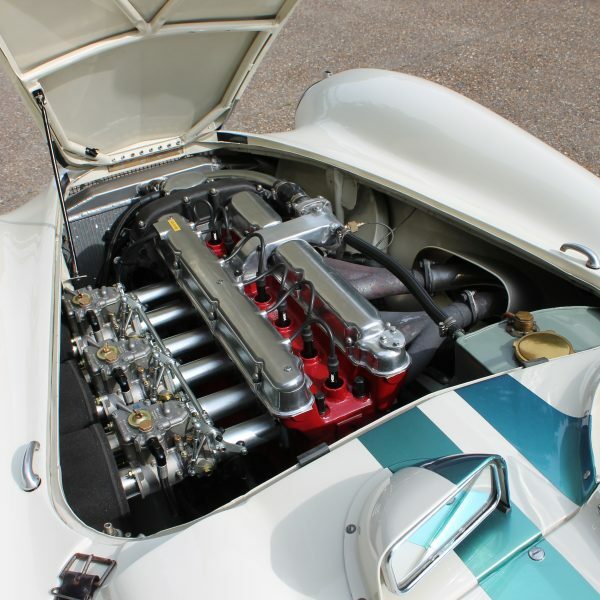 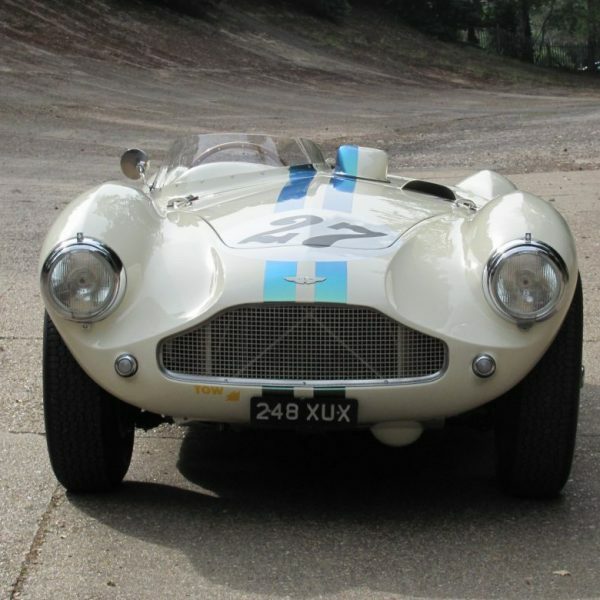 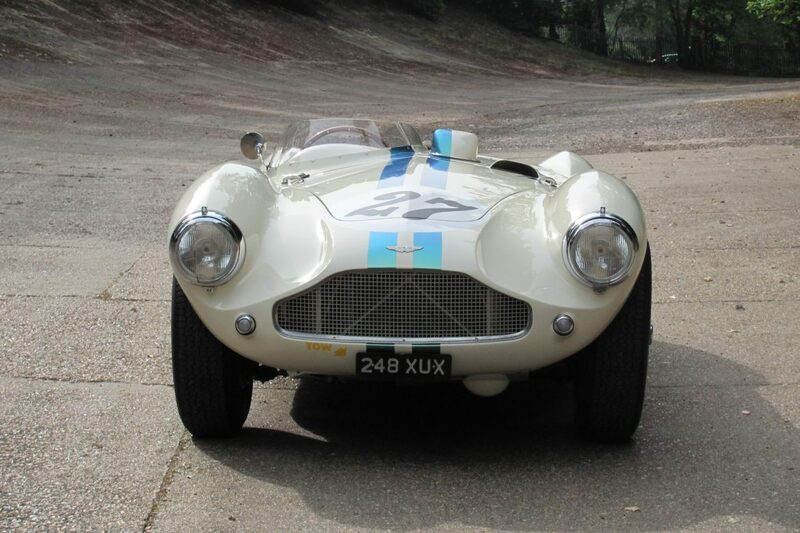 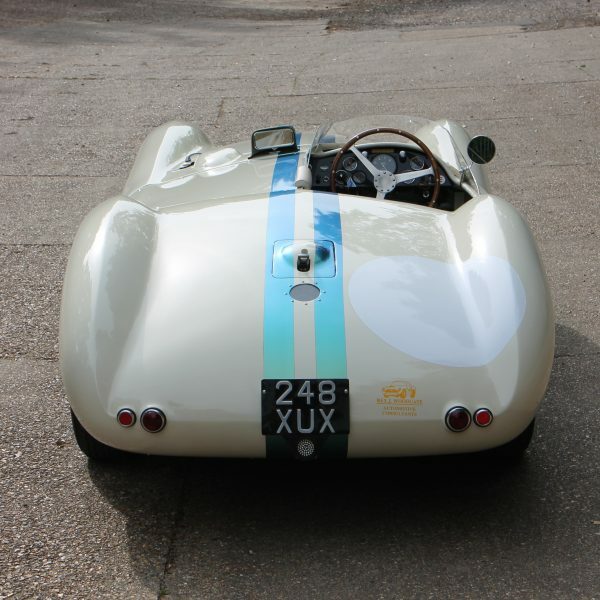 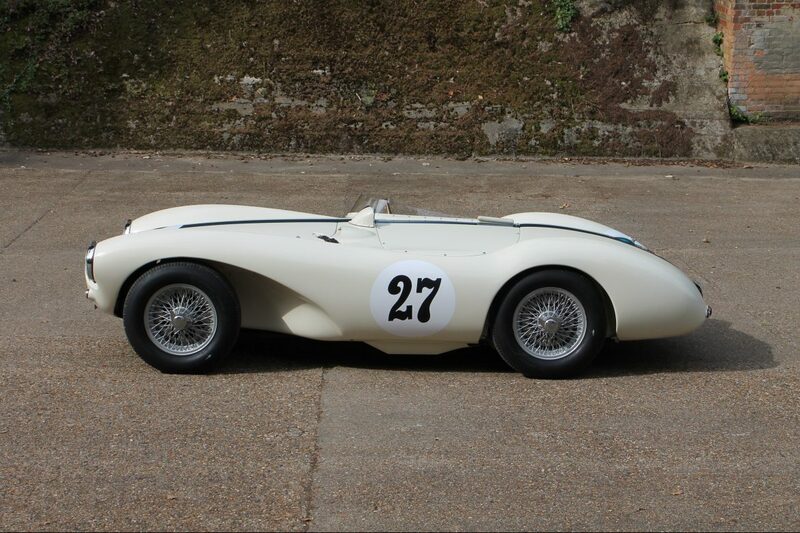 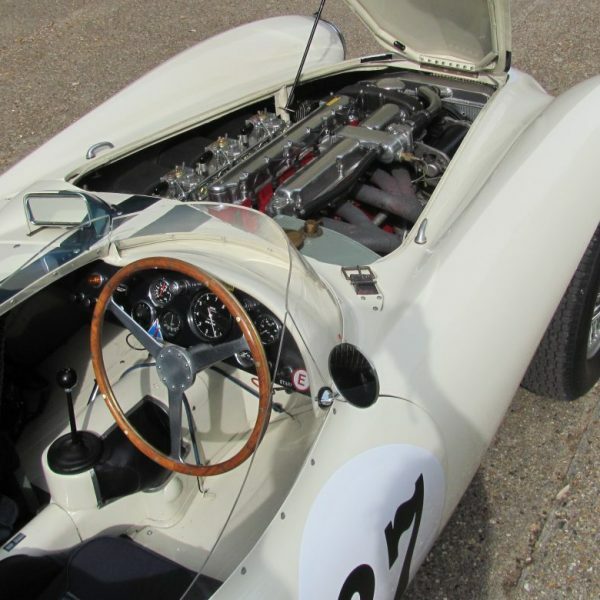 Resplendent in its white and blue paint scheme that the factory applied to all DB3s models exported to the United States as specified by Carroll Shelby for DB3S/3 he raced in 1953. 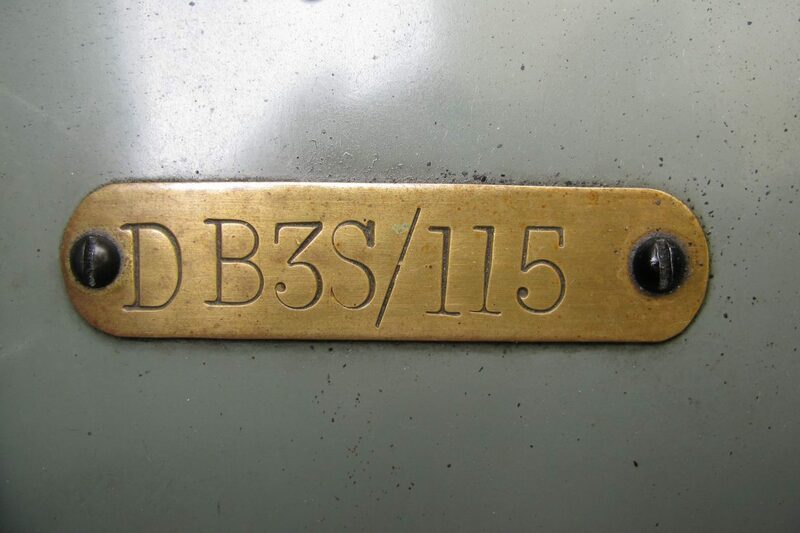 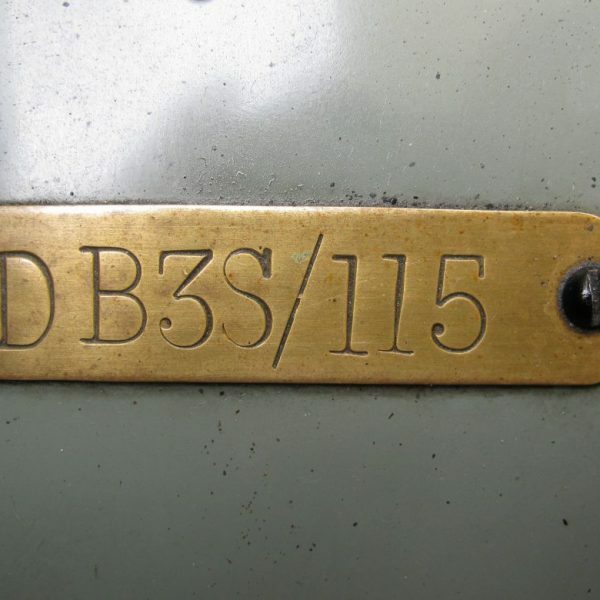 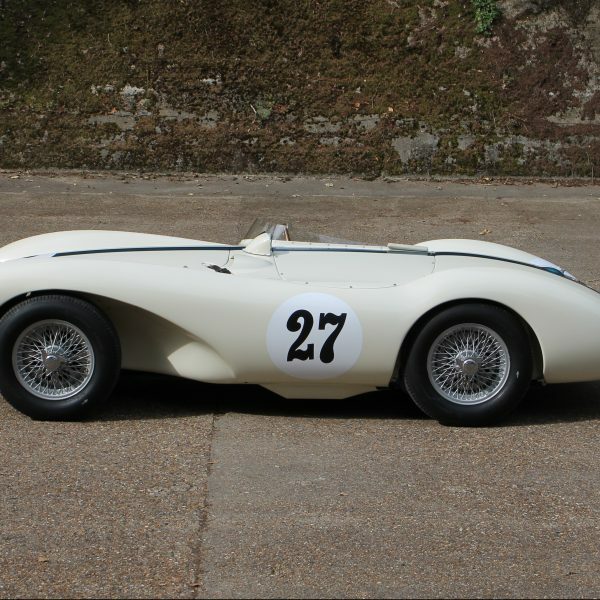 DB3S/115 is multiple award winning and often seen on the British and international racing scene. 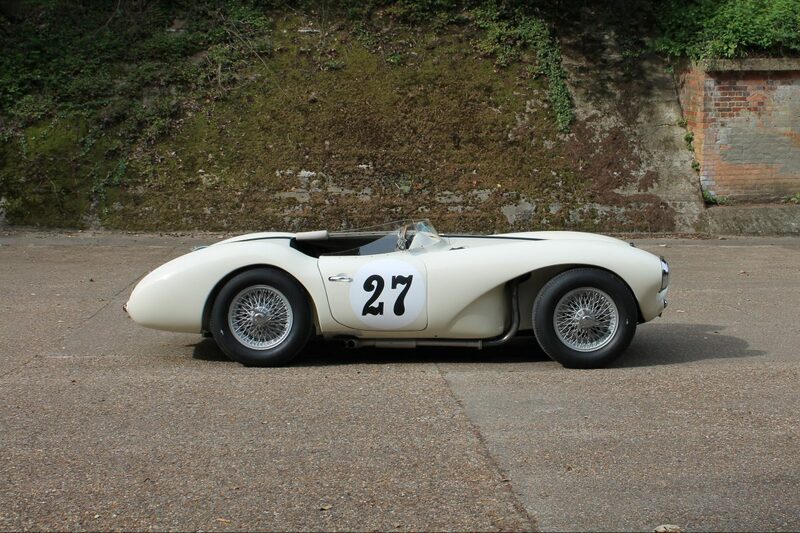 opportunity for the discerning collector.